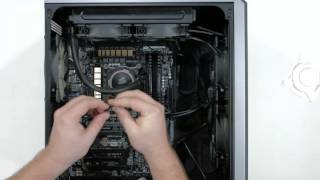 This card puts out amazing sound and I love the fact I can switch from my headset to speakers without unplugging and switching their perspective cables from the back of the case. from completed build Amazed by the RAW Power of this monster ! Great upgrade for a PC! 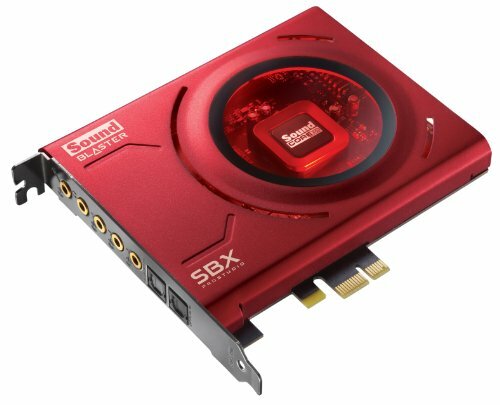 Always been a fan of Soundblaster since I had my Alienware M14XR2 with built-in sound chips, but this is by far one of the clearest sound cards you can find here for gaming. Great sound enchanting, works great for every speaker you can have, comes in with a real nice audio panel with all sorts of settings worth checking out. Microphone that comes with it seems quiet but works nicely when doing audio recording or playing online. Sounds great and the DTS seems to work better than the on board. 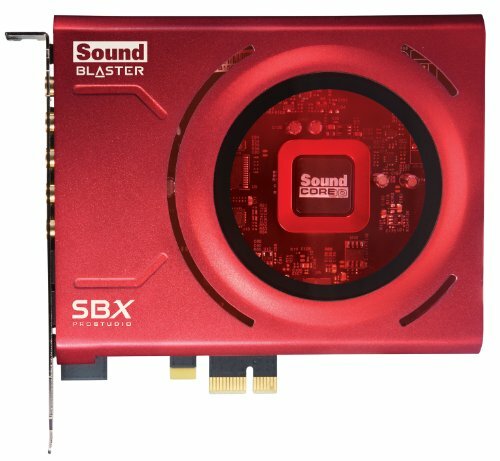 I like this sound card as an affordable solution to quality hi fi sound from a computer. If sound and Voice recording is important for it just go for it. It will make the difference. This unit takes the sound in my PC to a whole new level. Blows the max volume out of the water, and maintains beautiful audio clarity when paired with a suitable driver/speaker. The customization options are pretty robust. My only complaints with using this unit stem from figuring out what everything does. The included software has a ton of optional features, but it doesn't suitably explain what some of these proprietary features can do. I strongly urge any user to familiarize yourself with setting default audio and recording devices in the volume mixer, as well as using stereo mix. These were all things that I did not know about and really caused a collection of headaches when trying to get the most out of this sound card. With all of that behind me, I can strongly recommend this card to anyone looking to enhance their audio experience on PC.